MUMBAI – MAHARASHTRA – INDIA DECEMBER 15 , 2012 11.58 P.M.
” Natir Pooja ” . Does this name ring any familiar bell ? I know the answer . It will be emphatic NO . 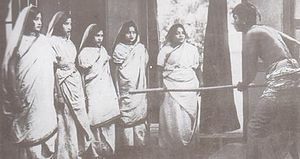 ” Natir Pooja “ is a Bengali film . Does it make matter easier now ? I know the answer even this time . It will again be a NO . 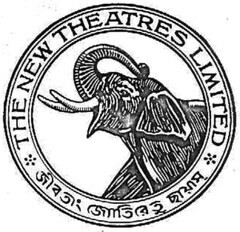 ” Natir Pooja “ was produced by B. N. Sircar of New Theatres . What ? Answer will be unanimous . The film evokes no familiarity . ” Natir Pooja “ was filmed at floor number 1 of NT Studio , Kolkata ? Now ! Even a student of cinema will now scratch his head . 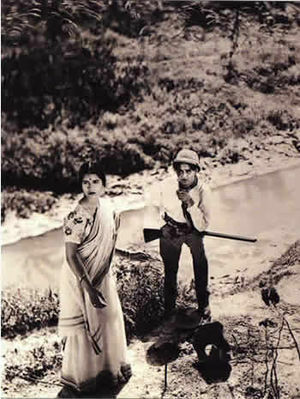 ” Natir Pooja “ was released in Chitra Talkies , Kolkata on March 14 , 1932 . Now even the connoisseurs will look the other way . Well , now let me untangle the mystery . ” Natir Pooja “ completed 80th year on March 14 , 2012 . It was released on March 14 , 1932 and it is the only feature film directed by legendary Rabindranath Tagore in 1931 . It was based on a dramatised version of Rabindranath Tagore’s long poem Poojarini . 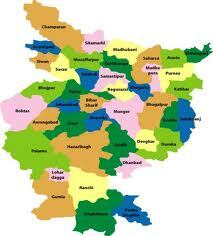 It is 2500 year old story of a Nati [ danseuse ] , who sacrificed herself because of her devotion of Buddha . 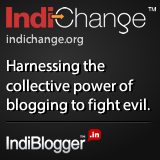 Tagore wrote this all – woman play at the behest of his daughter – in – law . It was first performed in Uttarayan , Shantiniketan on the occasion of Tagore’s 70th birthday . Later on a ticketed performance was staged in New Empire of Kolkata for the aid of Vishwa Bharati . B. N. Sircar of New Theatres saw it there and requested Tagore to make it into a film . 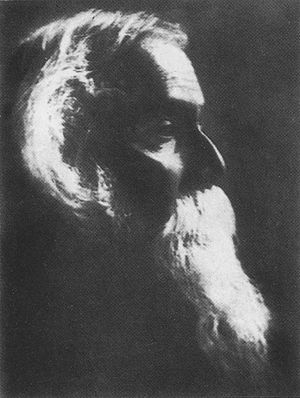 Tagore , apart from directing the film , also played role of Upala . 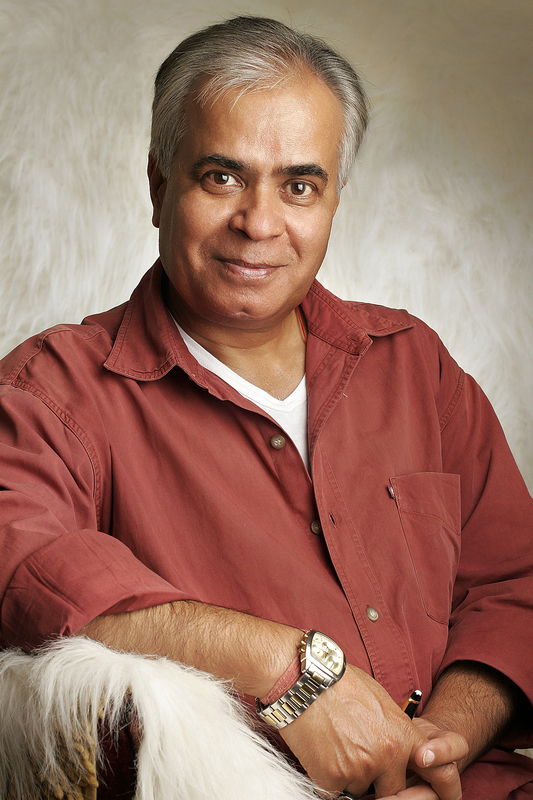 Nitin Bose was the cinematographer of the film . In his later years same Nitin Bose migrated to Mumbai and made many path – breaking films including Dilip Kumar‘s Technicolor ” Ganga Jumna ” . It is unfortunate and sad that the prints of the film , the only one ever directed by Rabindranath Tagore , were destroyed in a fire that engulfed New Theatres . I happened to see an article about ” Natir Pooja “ in Screen and was tempted to share it with the students of my acting academy . It is well-known that Rabindranath Tagore was India’s first Nobel Laureate and the first Asian to get Nobel Prize for literature . It is in common knowledge that he was a poet , story – writer , song – writer , novelist , dramatist , musician , painter and educationist . But it is not in common knowledge that he directed a feature film in Bengali and also acted in it . I , on behalf of all the students and staff of Vidur’s Kreating Charakters , remember the 8oth anniversary of the film ” Natir Pooja ” , a directorial venture of Rabindranath Tagore .